The vault’s collection of American medals became significantly more substantial in 2017. 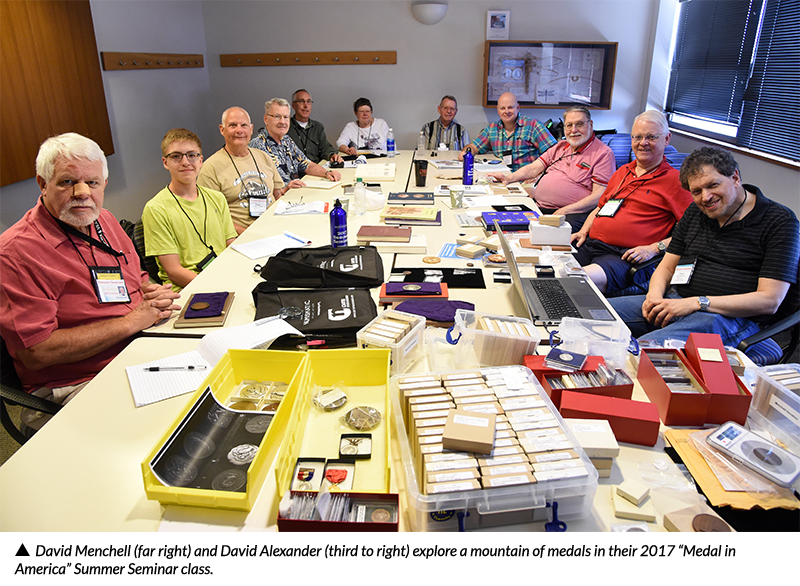 ANA Life Member and Summer Seminar instructor David Menchell donated more than 400 American medals covering genres from the mid-18th century to the 21st century. The donation filled several weak spots in the collection, and will benefit ANA educational initiatives for decades to come. Dr. David Menchell works professionally as an allergist in New York. 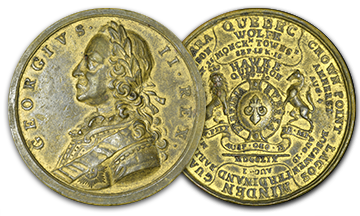 Initially developing an interest in American colonial (Betts) medals, U.S. Mint medals, tokens and Washingtoniana, he is now one of the country’s leading medallic experts. He is an accomplished ANA exhibitor and judge, and is the recipient of two Howland Wood awards for best-in-show exhibit. Attending his first ANA Summer Seminar in 2000 as a student, Menchell considered creating a course years later when he was president of the Medal Collectors of America. After MCA founder David Alexander agreed to serve as co-instructor, Menchell became a seminar instructor in 2016 with a class on world medals from the Renaissance to date. 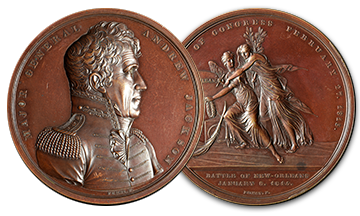 “When I reached out to the ANA about medals needed for teaching, I learned its collection had some weaknesses, especially pre-1800 material,” Menchell said. He then began frantically adding to his collection, acquiring material to cover 400 years of medallic history. However, hauling the medals aboard a plane to Colorado Springs for the class was an unpleasant task. The donation includes complete runs of modern U.S. Mint restrikes for several series, including Presidential and Indian Peace medals, Comitia Americana medals, Secretary of the Treasury and Mint Director medals, and Congressional medals. 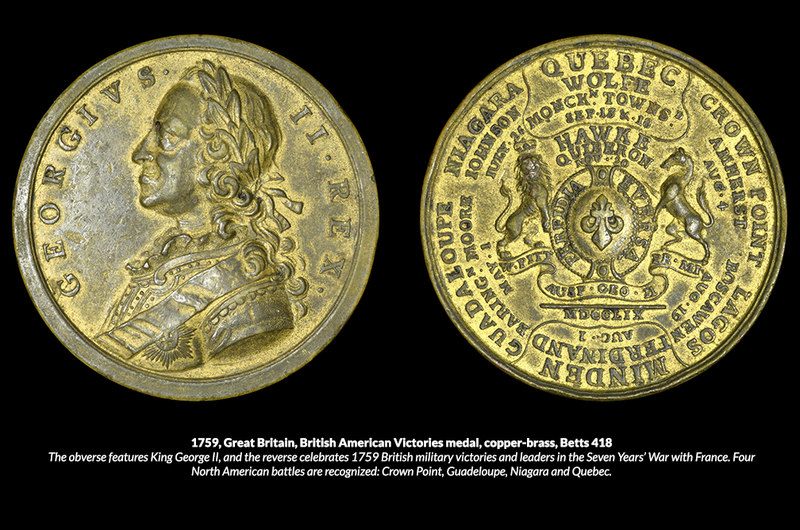 There are colonial medals, 19th and 20th century U.S. Mint medals (agricultural, school, lifesaving, etc. 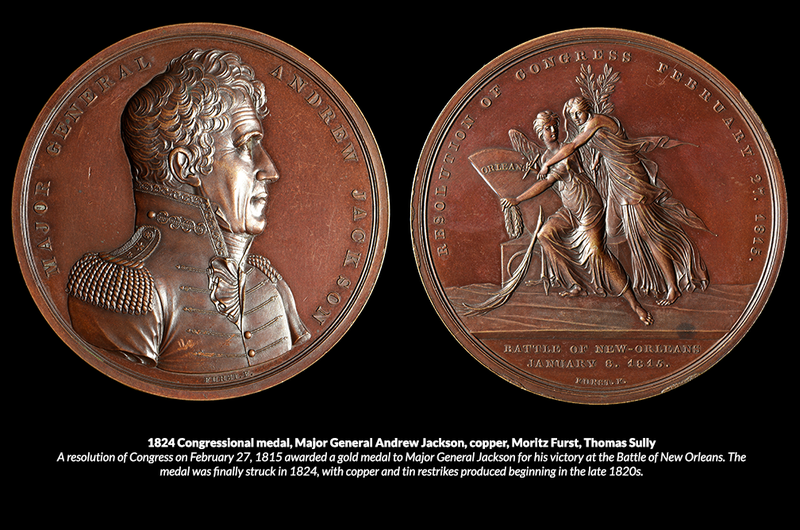 ), exposition medals, inaugural medals, Washington pieces, and so-called dollars. 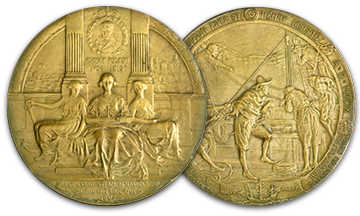 Important engravers of the 19th and 20th centuries such as Charles Cushing Wright, Charles Barber, George Morgan, Augustus Saint-Gaudens and John Flanagan are included, as well as contemporary artists like Eugene Daub and T. James Ferell. 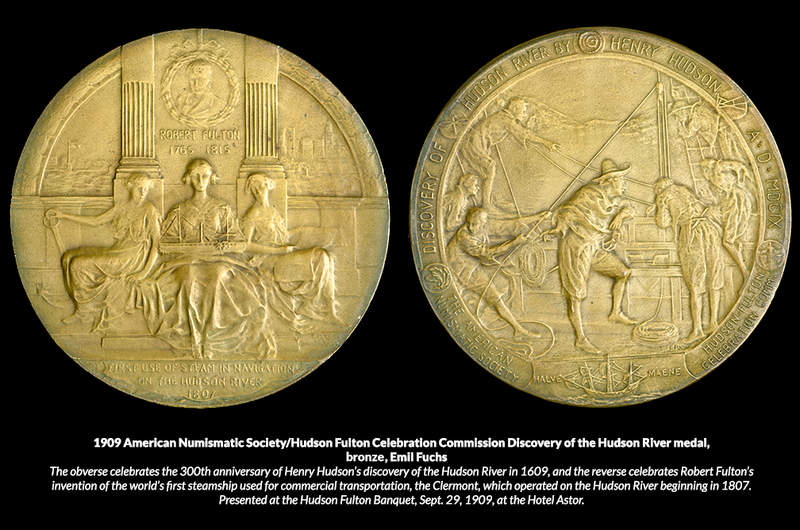 "It's a pleasure knowing that the ANA now has a more comprehensive collection of American medals," Menchell said. "I encourage others to support the hobby by contributing to the collection." To learn about this donation, visit the ANA's online collection here and use keyword search "2017.0008*". Thanks, I think medals need more attention in mainstream numismatic publications. All the ones pictured are nice pieces. I wouldn't mind viewing these in person. I just went to the link shown to see his donations. Unbelievable. Thanks again sir!! Great blog. My wife and I have just started collecting and researching medals this year. They are a great item to collect. Thank you sir for your more than generous donation and work with the ANA! Thank you Sir for a wonderful collection. Medals are not given the proper notice they should receive. There beautiful works of art and I'm very happy there at the ANA receiving the glory and fame they deserve. We don't appreciate them and that's sad. If more people were exposed to these beautiful pieces they would receive the credit they deserve. Again thanks to all who made this possible. Mike.